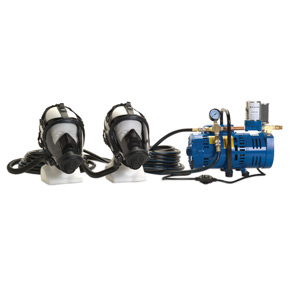 AABA pumps provide clean, breathable air into a supplied air respirator or hood. 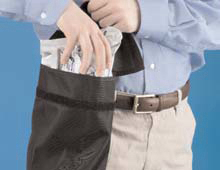 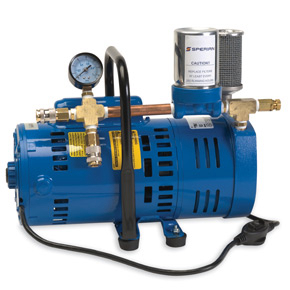 They are designed to provide portable air when a compressor may not be needed or available. 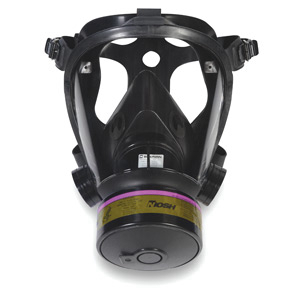 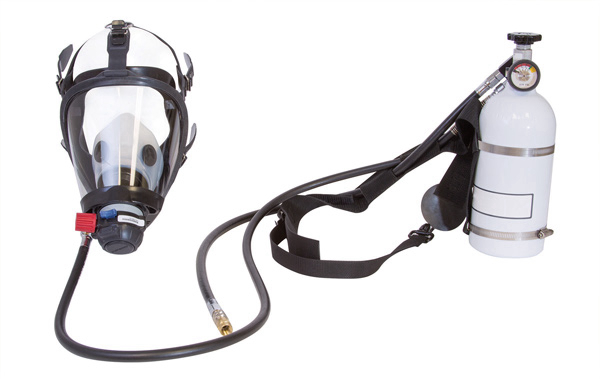 Sperian's Complete CF-SAR systems come pre-packaged with facepiece, AABA pump, hoses and fittings. 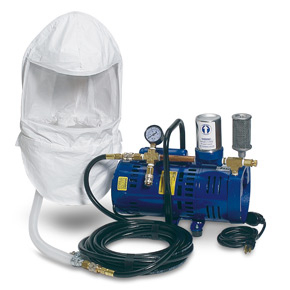 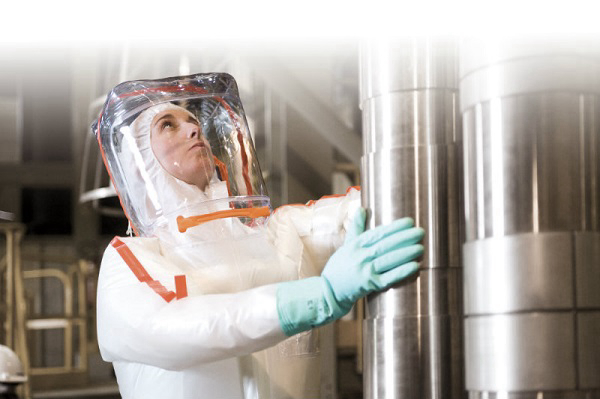 Key Features: • AABA pumps provide clean, breathable air into a supplied air respirator or hood. 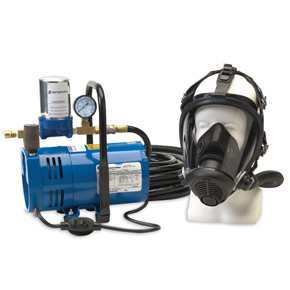 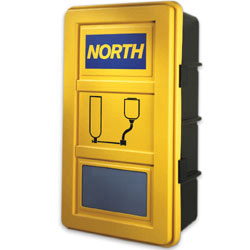 • Designed to provide portable air when a compressor may not be needed or available.